I’ve no idea why the two main girls have to say “Flip-flapping” whenever they want to become “magical girls,” besides the obvious point that it justifies using “Flip Flappers” as the show’s title. I’m sure there’s a meaningful reason for it…. In short, the show’s plot is a kind of mish-mash of a number of different shows that “Flip Flappers” manages to improve upon overall. The notable ones I can recall off the bat are Mad Max (the desert episode), Sailor Moon (the magical girl aspect), Gurren Lagann (the mecha/city episode), and Kill la Kill (the mother-daughter/climactic aspect). 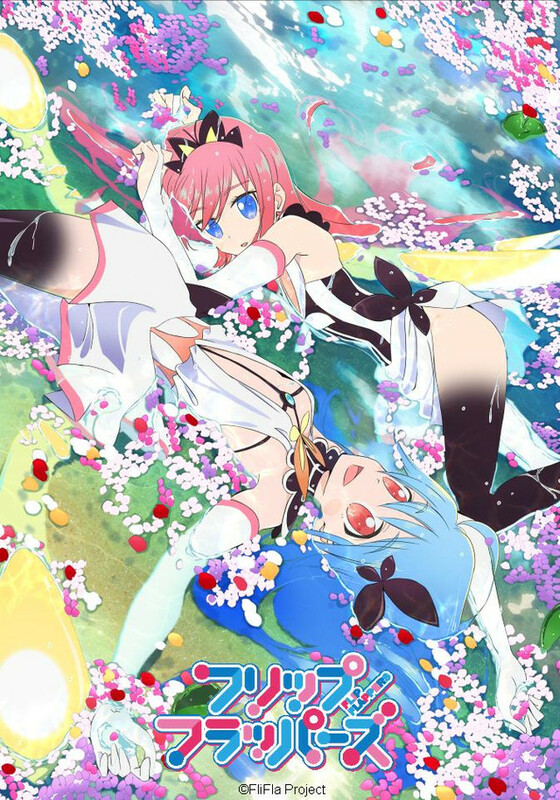 “Flip Flappers” shares the same positive message as “Gurren Lagann”, while improving upon the other three by resolving similar issues present in both shows using kindness and teamwork instead of conflict and opposition. I’m a fan of happy endings, what can I say….